Helichrysum, also called the Everlasting Flower or “Immortelle”, is a plant classified under the Sunflower Family. These plants naturally grow in dry, rocky and sandy grounds in Mediterranean areas and Asia. The Mediterranean climate and fertile land effectively cultivates the everlasting flowers immortelle (lat. Helichrysum), increasingly referred to as “dry gold”. It is no surprise that “dry gold” is a fitting name; the name Helichrysum is derived from the Greek words Helios which means “sun” and Chrysos which means “gold”. 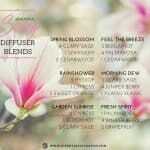 The Helichrysum essential oils is made from the flowers, petals and buds of the plant. Flowers are known to maintain their color and shape even after they have dried. Their flowers grow in different kinds of colors, most commonly yellow, but also blue as the exemption. Their leaves are alternate and mostly flat. Aside from being food plants for different kinds of insect species, the Immortelle have been proven and used in traditional medicine for applications that require antimicrobial, anti-inflammatory, antioxidant and anti-allergenic properties. 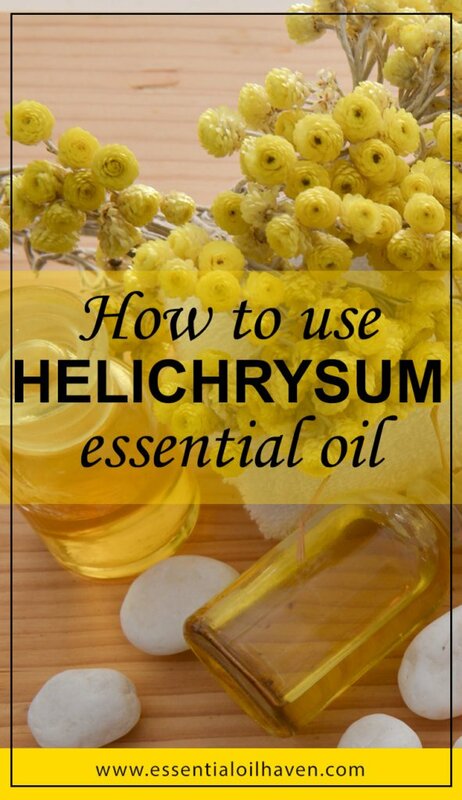 Unlike some other essential oils, Helichrysum can be stored for a very long time. Through years of Helichrysum growing throughout Mediterranean and Asia, the most common used for its benefits were from the Helichrysum Italicum, which has become widely used by different tribes in Africa for medicinal purposes such as treating sores, coughs and healing wounds. They made all the parts of this flower efficient, including its leaves by burning them and turning them into incense. Because of its everlasting feature, Helichrysum flowers are mostly used as decorations for different occasions and as wreaths and displays. 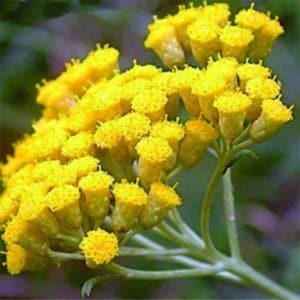 They also use its flowers for traditional ceremonies and is said to use to ward off evil, dispelling negativity and also for meditation (Helichrysum Petiolare, otherwise known as “the Licorice Plant”). 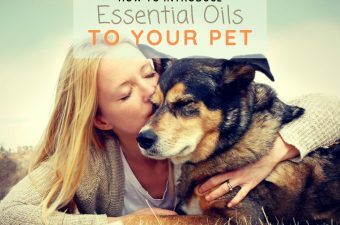 They were also used along with Myrrh, Frankincense, Rose and Spikenard to help open the heart and mind that makes it an important aid in the more spiritual use of essential oils today. 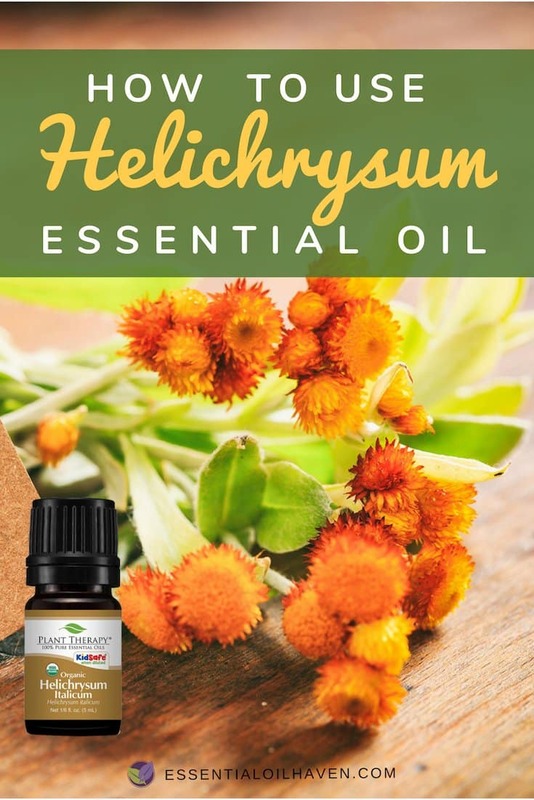 What folk medicine has known for centuries, is today confirmed by aromatherapists of the modern day: Helichrysum essential oil contains special properties that have antibacterial, anti-inflammatory and anti-inflammatory effects. 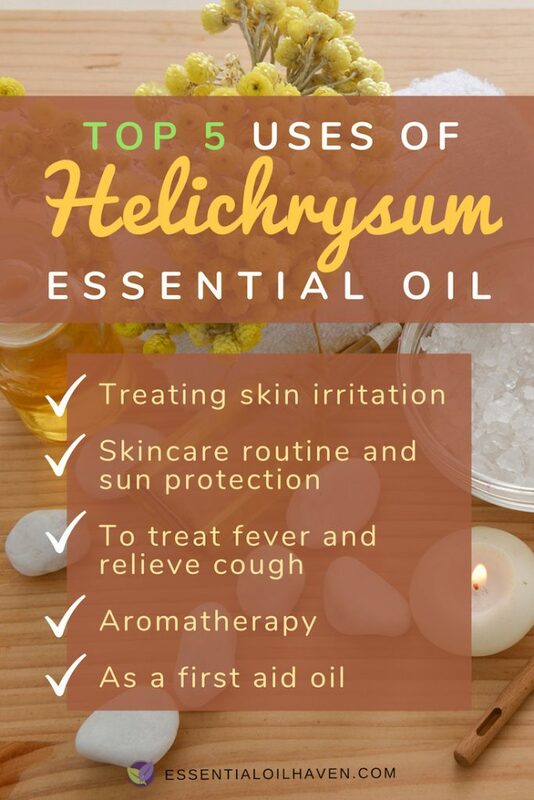 If you’re wondering what Helichrysum essential oil is used for, here is the answer: it is most commonly used to treat wounds & infections, aid digestive problems and also to improve the nervous system, heart health and respiratory conditions. A 2008 study² has shown that Immortelle oil improves blood vessel conditions, and reduces inflammation and high blood pressure. We develop skin irritation from different allergens and from factors like temperatures, places, people and many more. 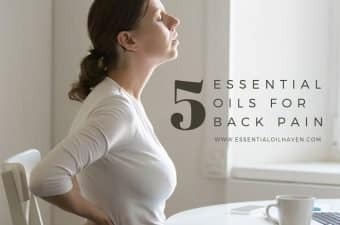 It’s unavoidable which is why it’s better to always bring something to relax the skin apply 1-2 drops of Helichrysum essential oil then directly apply it to the irritated are. 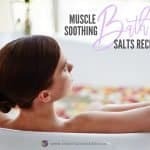 This not only soothes the skin, but it also prevents you from scratching it even further that would not only infect it, but might lead to abrasions. Prevention is key. Also, with Helichrysum it hydrates the skin and relieves the pain. Hydrosols make a great base for after sun skin care sprays! From taking care of your skin to prevent illnesses, we also explore the numerous means to achieve a mindful body and most importantly, a healthy glowing skin. A lot of us take time to wake up early in the morning to provide enough time to have your skin prepared for any irregularities for the day. Helichrysum also has properties that help us in our daily skincare needs. With the right mixture along with carrier oil, you’d be able to use this to prevent any redness and blemishes which is perfect for those who are aiming to a more youthful skin. 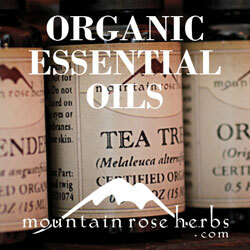 Be careful when handling essential oils and to make sure to take care of your eyes when you apply it around your skin. Make sure to take time to consult a professional for any further methods. Helichrysum relieves and helps cool any irritated skin, and applying it to your wrinkles also lessens the skin from aging. 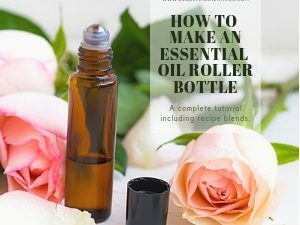 I personally use it as a base for an after-sun DIY skin care spray as well; find my recipe here. You can also add a few drops of Helichrysm to the skin care product you regularly use to help elevate their effectiveness³. You can also add it to your make up foundation to complement and a great addition to your skin routine. 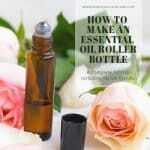 Dilute your essential oil in carrier oil and lightly dab it under your eye circles to lessen the hyper pigmentation. Make sure to be very careful around the eyes. Due to its antiphlogistic properties(=a chemical property that reduces or alleviates inflammation), it has been used now a way to treat fever and relieve cough. Even before any scientific research, it has been found that African tribes and other medicine practices also use Helichrysum for these ailments. 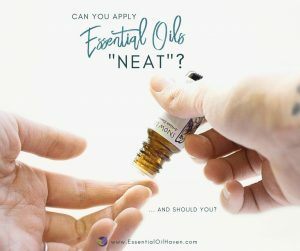 Always ask someone who specializes with essential oils and don’t forget to seek for professional help. 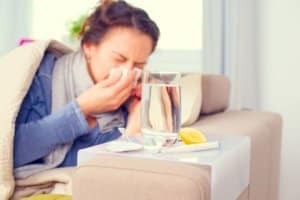 If you’re looking for more or other oils for the cough and cold season, find more oils that can help you here. It also aids on old wounds of the heart, old feelings kept to one self, or feelings that have been denied. It is said that Helichrysum has the power to allow more flow of subtle energies of the heart. 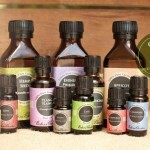 You can use this insight and rub your essential oils right on the middle of your chest, which is the heart chakra area. 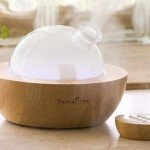 According to ancient traditions, they’ve also used this essential oil along with other herbs to lift the spirit, and for spiritual awakening or awakening the sense (getting deeper to the spiritual world), being compassionate to the eternal soul and many more incredible wonders from this essential oil. Earth Shield Helichrysum Essential Oil is 100% Pure and Therapeutic Grade - 10ml. Aside from using Helichrysum for relaxation or medicinal purposes, you can add it to your first aid kit or bring it every day in your bag. 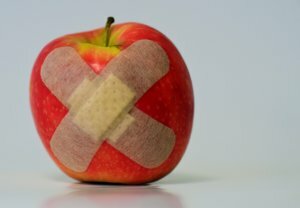 With its many properties you can use to almost any kind of minor injuries. Here are the following cases that you can use it. 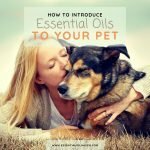 Can Helichrysum Essential Oil be Taken Internally? 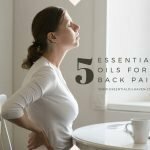 Even with the wonderful benefits given by this herbal plant, you still need to be careful and seek for professional help (and enough research) when considering ingesting essential oils. I personally NEVER recommend ingestion, and there are a good array of reasons why. 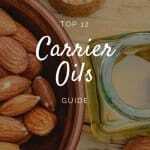 Just as with all other essential oils, please remember to add carrier oil first before applying directly to your skin. 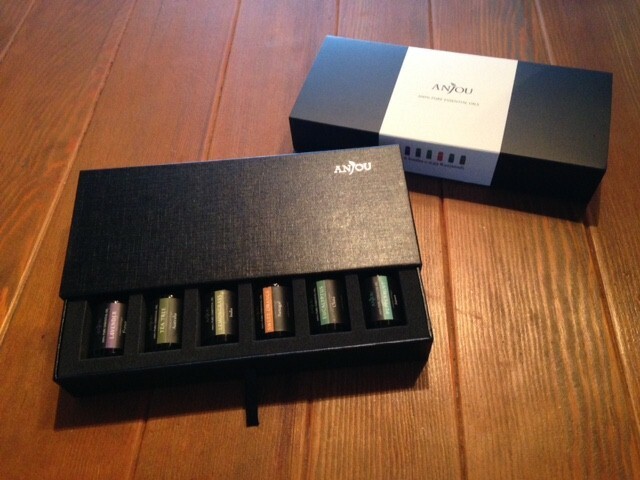 It is also a good idea to do a patch test to start, in case you have a skin allergy or skin irritation. 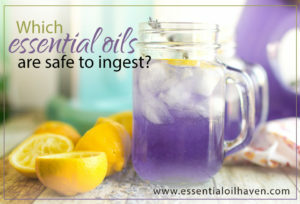 Although there are still no known side effects from this essential oil, it’s important to use and take it with caution. 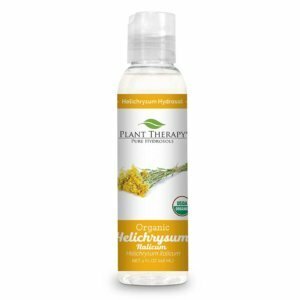 Combined with carrier oil, you can use Helichrysum as a topical application in your massages that help soothe the body and mind. 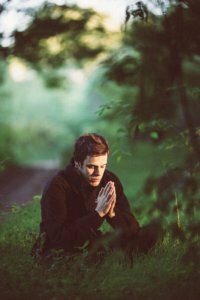 By massaging specific parts of the body then, it would help relieve certain ailment that would release one’s negative energy. 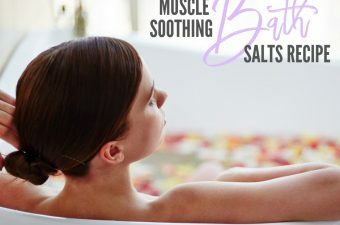 With these regenerative properties, it patches swollen and weak veins and loosens any tight muscles, plus with its calming scent it supports your breathing to relax. 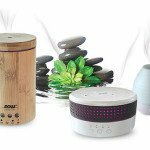 If you’re looking for more essential oils for massage, find them here. When choosing which Helichrysum to buy, you might like to ask a question of production line or natural ingredient sourcing. If the plants harvested are based on organic cultivation, that would be the best choice. 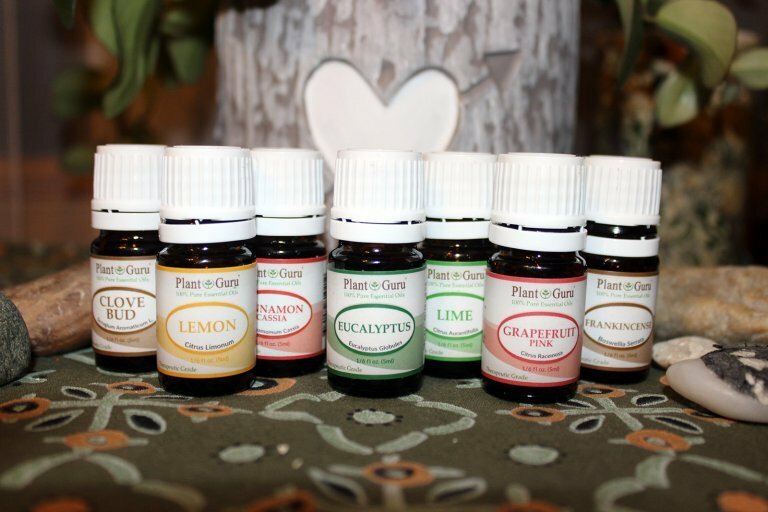 If there are chemicals used during farming, it’s almost inevitable that some of these make it down the pipe into the essential oil produced. 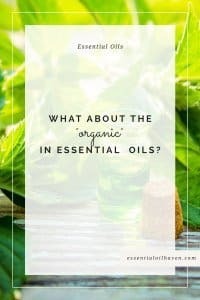 Look for oils that are 100% pure therapeutic grade, but if you want a step beyond that, go for organic to get the most eco-friendly and nature-like product. 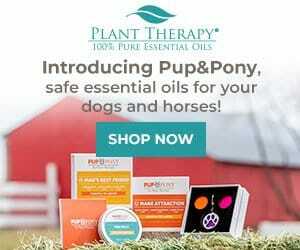 As an example, Plant Therapy has a fantastic organic Helichrysum italicum oil for sale, at around $35 here. The Helichrysum is a genus which means it’s the first name given when they identify flowers scientifically like Immortelle (Helichrysum Orientale) and Curry Plant (Helichrysum italicum). While Helichrysum plants were mostly found in the Mediterranean and Asia; Xerochrysum was introduced and cultivated separately in Australia. When it comes to plant species, it is said that Helichrysum has 600 species while in Xerochrysum has only 6 species, with only the Golden Everlasting (Xerochrysumbracteatum) as its only flowering plant¹. Despite being called a Curry Plant, this type of Helichrysum isn’t used for cuisines, unlike the Curry Leaf Tree where they use this ingredient for Masala and other curry dishes. However, these flowers do have a similar scent of curry powder, but with a gummy and slightly bitter aroma instead, much like herbs like sage and wormwood. After some time and thorough research, some species under Helichrysum have been reclassified to the genus “Xerochrysum” which roughly translates from the Greek words “xeros” which means dry and “Chrysos” which means gold. 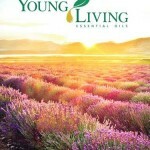 Do you love Immortelle, do you not use it, have you had any special experiences with it? Let us know in the comments section below!